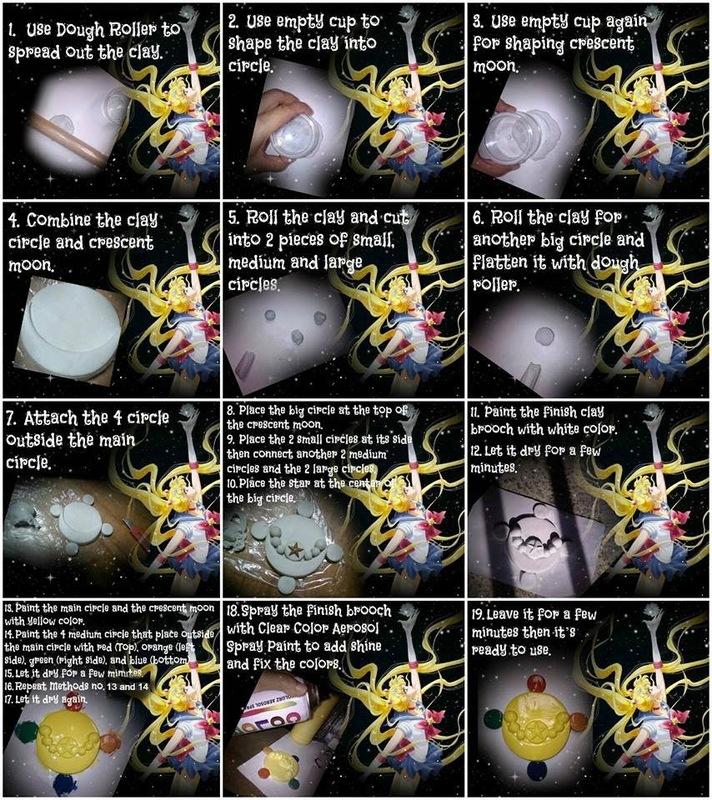 "How to Paint a Sailor Moon (Sailor Neptune) T-shirt"
Since some of my friends here on the network site asking me how I made my Cosplay costumes and props, painting shirt and other stuff, and my method in painting and drawing. Today, I made a short video of "How to Paint a Sailor Moon (Sailor Neptune) T-shirt". This is the very first time I got a tutorial video and then I hope you like it guys. I'm Michelle Jackson Thandar but I'm usually called by the name Michiru. 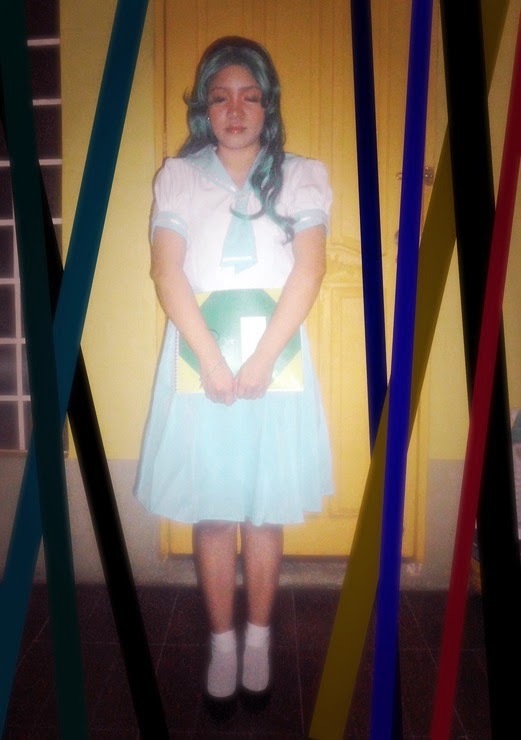 I am an Artist and a Filipina Cosplayer.